For whatever reason, you have decided to sell your house. Maybe you got a new job, or you just retired, or you want to move closer to family. Now you play the waiting game, but the game seems to be taking way too long. Why Wont My House Sell? 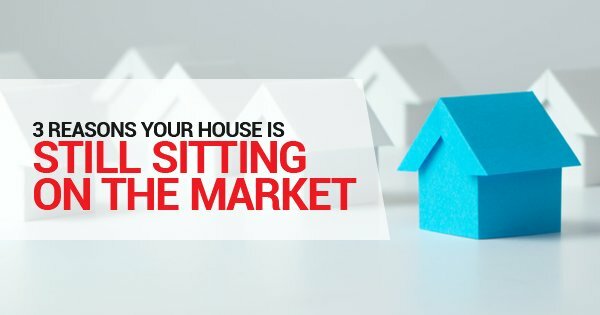 You may be wondering why your house isn’t selling. In 2016, over 260,000 homes in America were sold, so why isn’t yours? Selling a home can be a delicate process, with many factors that go into it. Here are three reasons why selling your home could be proving more difficult than you thought it would be. Everyone wants to get the most out of their home when they sell it, that’s understandable. But listing your house at too high a price can drive many potential buyers away. 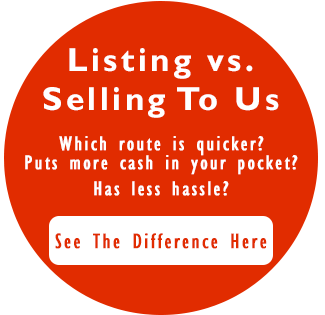 Some buyers may not even see your listing if it is marked above their price point. You are at the mercy of the market when you put your house for sale, so playing fair is usually necessary. Asking for a slightly lower price could create more interest in your home, and a bidding war might even start, which can drive up the price naturally. The majority of home buyers on the market are looking for newer, updated homes. Even if you live in an older house, you can still update some features to make it more desirable. Most buyers do not want to move into a house knowing they will have work and renovations to do. Updating your kitchen and bathroom is a great start to making your home more appealing to buyers. If you read the first two sections and are still wondering “why wont my house sell,” then it could have something to do with having bad photos online. If someone is browsing the web for houses on the market and they stumble across yours, they most likely will not want to come see it in person if the photos make it look bad. If you are trying to put your house on the market and find yourself saying, “my house won’t sell,” then consider these three factors. Research the proper list price, update the space, and make sure to take great photos.